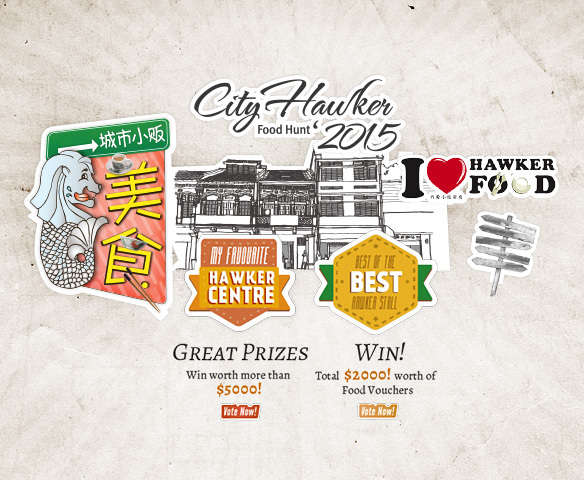 City Hawker Food Hunt is jointly organised by City Gas and Shin Min Daily News, supported by National Environment Agency (NEA), HEalth Promotion Board (HPB) and Singapore Tourism Board (STB). 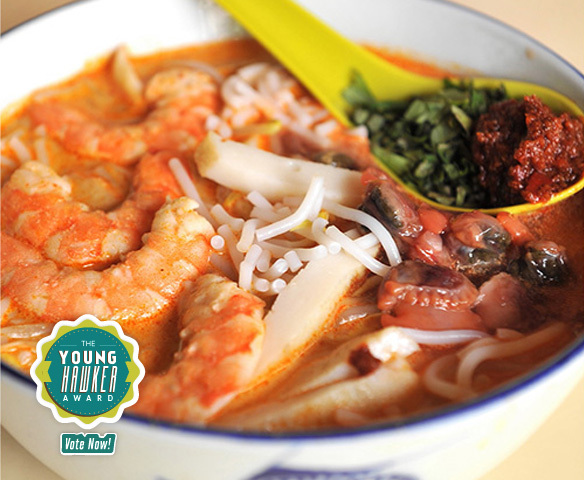 It aims to highlight Singapore’s all-time favorite hawker foods as well as “My Favorite Hawker Centre”, “Most Healthier Choice” Hawker Centre, etc. 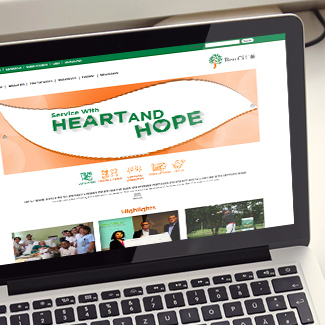 Clickworkz Solutions was engaged to design and develop a microsite for the 5-months long voting campaign. 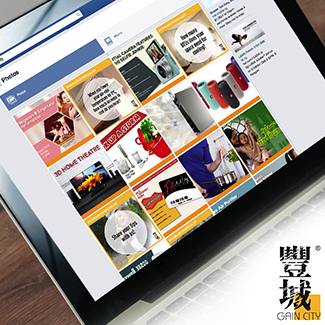 While displaying background information about the campaign, users are able to choose from the lists of hawker centres and vote for their favorite easily in the microsite.